The liquidation process involves the appointment of a liquidator to settle the affairs of a company. Liquidation can be instigated voluntarily by a company’s directors. This usually occurs when action by creditors is likely, but the directors (with the shareholders’ agreement) prefer to wind up a company before the creditors do. There are two types of Voluntary liquidation: Creditor’s Voluntary Liquidation (CVL) and Member’s Voluntary Liquidation (MVL). If you are considering voluntary liquidation, this article will outline the differences between the two types. Member’s Voluntary Liquidation is a solvent liquidation and an option where directors wish to extract value from a company that no longer serves a purpose for whatever reason e.g. retirement of the shareholders. The goal of an MVL is to close a company in a tax-efficient manner. Entering into an MVL requires compliance with eligibility criteria. The calculation and valuation of business assets must be as accurate as possible. Otherwise, a company risks an incorrect Declaration of Insolvency, which can prove catastrophic. Another significant risk is the making of a false declaration, which can incur several penalties, including the disqualification of directors and prison sentences. Because of this, the expertise of an insolvency practitioner is required. 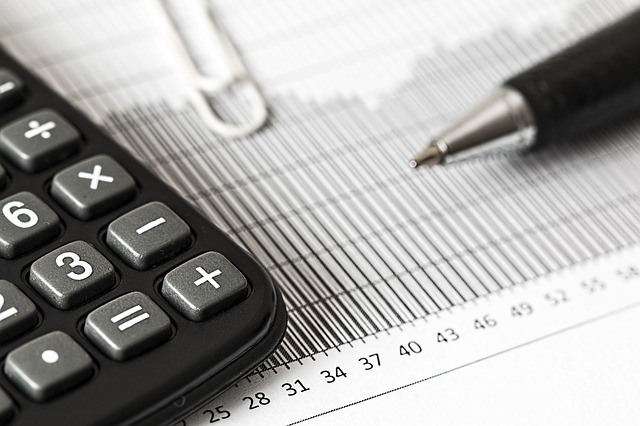 The appointment of an insolvency expert is also helpful if additional claims by creditors are made following the publication of the notice of liquidation. When directors and shareholders choose member’s voluntary liquidation, the outcome should result in any proceeds being subject to Capital Gains Tax rather than Income Tax. They may also be eligible for Entrepreneur’s Relief, which means they will pay tax at only 10% on qualifying assets. A Creditor’s Voluntary Liquidation is essentially an admission by a company’s directors that their business is insolvent, and sees directors taking action to prevent the compulsory closure of a company. CVL allows a company more time to prepare for the aftermath of liquidation. As well, it significantly reduces the possibility that directors will be accused of improper actions by a liquidator during the process. Also, personal liability for company debts should be limited (subject to there being no personal guarantees). This form of voluntary liquidation protects the rights of creditors, placing their interests first during the entire process. The goal of a CVL, therefore, is to pay a dividend to creditors once the company’s assets have been realised. Should the sale of assets not produce sufficient funds to pay creditors, they are paid in order of rank, with holders of a fixed charge being paid first, and unsecured creditors receiving monies last. Employees are likely to be made redundant, as a result of their employer entering liquidation, however, they may still be able to send a claim to the Redundancy Payments Office for unpaid wages, outstanding holiday pay, pay in lieu of notice and redundancy pay. The decision to enter voluntary liquidation is not an easy one to make. However, continuing to operate a business that is known to be insolvent carries many potential consequences that may leave directors personally liable or disqualified from acting as a company director going forward. A sympathetic team of insolvency experts, such as our advisors here at BCR, can advise you of the best decision for you, your fellow directors and your employees.